Construction and operation of unique infrastructure (from micro- to pilot scale) for all refining processes. Technology development for deactivation and evaluation of FCC catalysts and FCC catalytic additives. 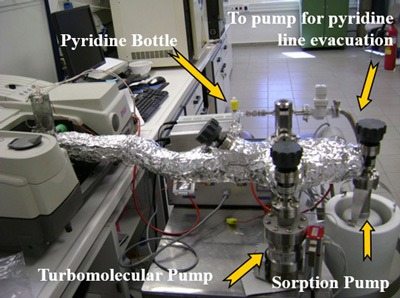 Development of new catalysts for hydroisomerization of high molecular weight hydrocarbons (C6-C16). Development of a breakthrough technology (GASOLFINTM) for propylene production from naphtha streams in partnership with InovaCat company. Development of a FCC process model for optimization of commercial FCC units. Development of a new continuous slurry reactor technology for resid hydrocracking. 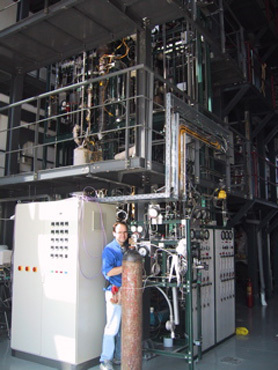 Technology for co-processing fuels and biofuels in conventional refinery units. 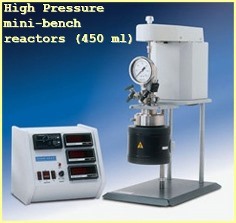 Development of advanced characterization techniques of heavy petroleum fractions (2DGC-TOFMS). Synthesis of mesoporous zeolites with varying pore shape and size with acid and base posttreatment. 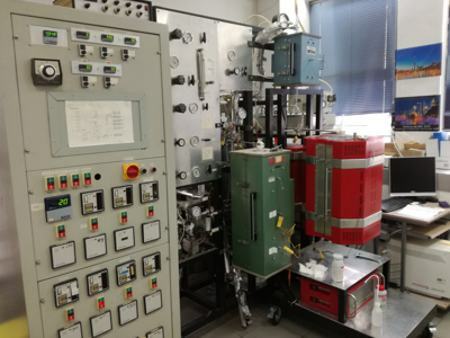 It is a catalytic reaction engineering lab that carries out applied research in the area of refining technologies, new conventional fuels, biofuels, new catalytic materials and in environmental catalytic processes like DeSOx, DeNOx from flue gases. Copyright © 2017 PSDI. All rights reserved.